Immediate download of Aurora Diabolus in your choice of 320k mp3, FLAC, or just about any other format you feel like. Chris says: Another very old song, here- I wrote Aurora Diabolus when I was at 6th Form, back in... 2005? 2006? 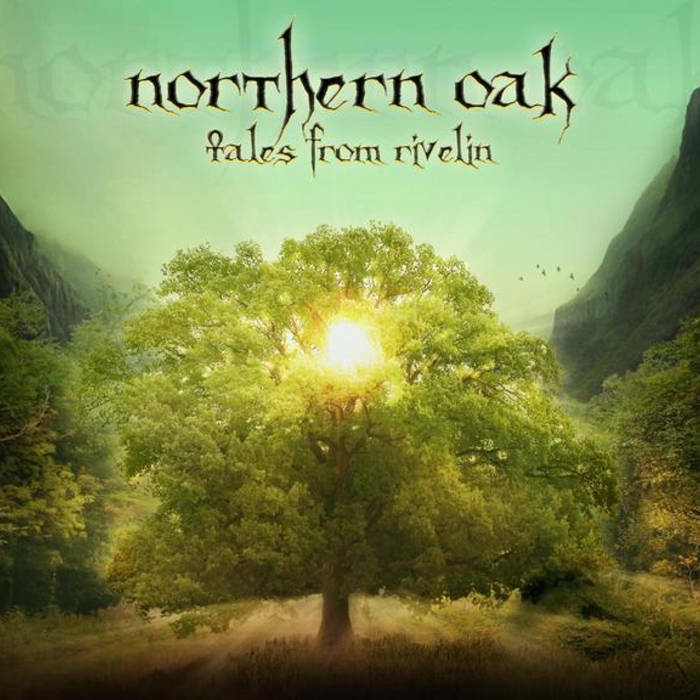 Either way, well before I came to university and began the musical odyssey that is Northern Oak. 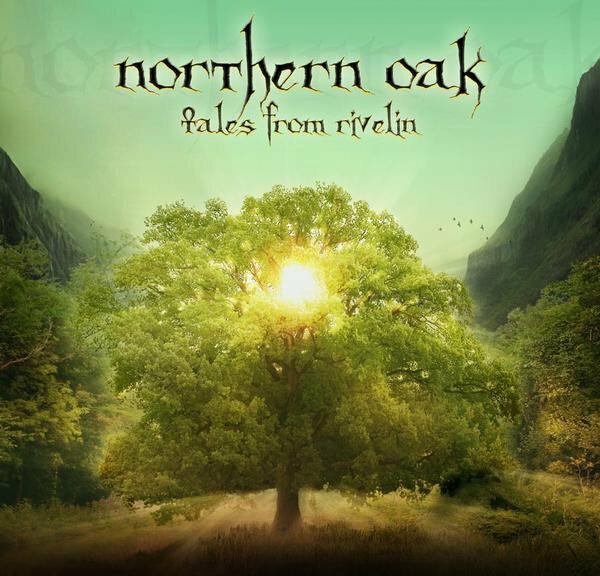 This song was actually originally played by my band at college, PICTAR; we never really did it justice, so when we started Northern Oak and addressed the idea of working some black metal ideas into our music, I suggested this song. After tweaking it fairly heavily (re-writing the clean guitar solo, which was originally a different one written by my fellow guitarist in PICTAR, Andy Whiting and making a few other modifications) we got to work and picked it up quite quickly, Dan's mastery of dynamics really adding to the threatening nature of the verses. This song also features the considerable vocal talents of a good friend of mine, Carl Aspinall; he provides the first, terrifying scream at the start of the song and then backing vocals during the chorus (the deep, satanic roaring is all him!) Carl's voice never ceases to astound and amaze me, so I was very thankful to him for agreeing to help out with this song. icy grasp enfolds the sun. staring down upon the blight. lightning splits the lifeless ground. called forth by an evil dawn. quaking, quivering flesh is torn. Magnificus Lucifer, dare ego vester imperium! Dare ego vester divinus gloria!! Grando diabolus! Antiquus malum resurrectio, exuro clementia intus vester flamma... cruciatus, trunco, diripio, cruor!